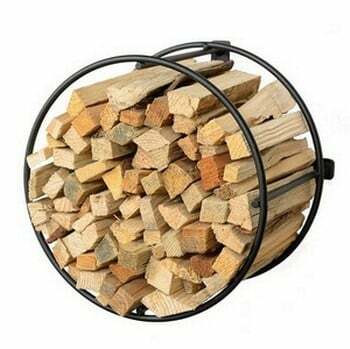 The Harrod Circular Wire Kindling Holder is a stylish alternative for storing your kindling, wall mounted this attractive log holder creates a feature in the room while still having a practical use. 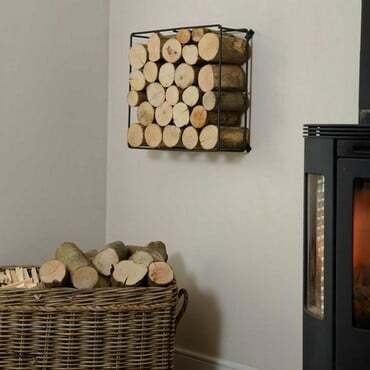 The Exclusive Harrod Wire Kindling Holder is designed and manufactured by us in the UK and is a superb alternative way to store kindling, Made from solid steel wire, the kindling holder is high temperature powder coated matt black for a premium finish and comes with a 10 year structural guarantee. Measuring 30cm external diameter and 28cm internal diameter, this stylish kindling holder has plenty of room for storing your smaller firewood. The holder projects 22cm from the wall and weights approximately 1.3kg. 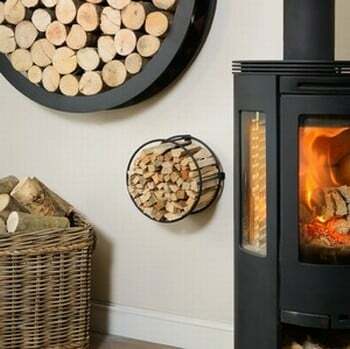 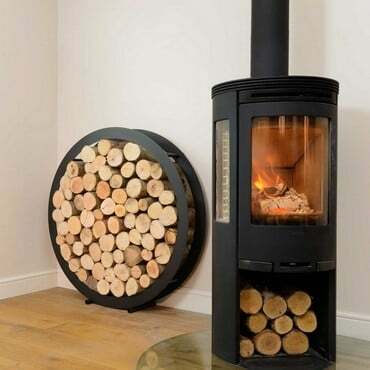 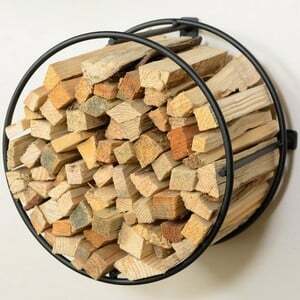 The kindling holder can only be wall mounted and is supplied with all wall fixings and instructions.